A while back, we wrote a basic guide to tipping etiquette for common services, which ended up being a huge hit! More and more people in the customer service industry stepped forward requesting information on tipping for less-commonly used services, so we decided to honor those requests. 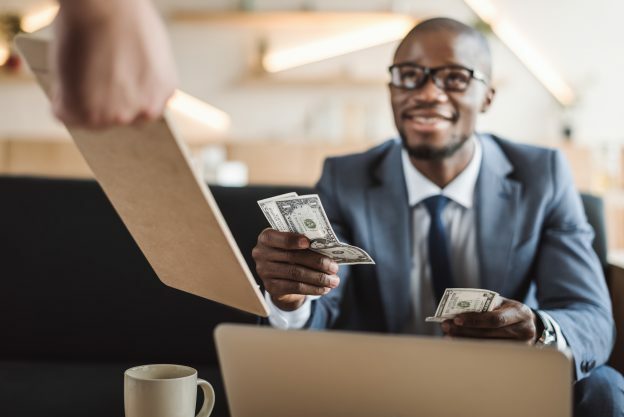 This entry was posted in Personal Finance and tagged finance tips, tipping, tipping etiquette on March 21, 2019 by Peter D.
If you’re strapped for cash, you don’t necessarily have to take on a second job. The great thing about the internet is that it has brought on the advent of the side hustle. This entry was posted in Personal Finance and tagged finance tips, job hunting, student finance on March 6, 2019 by Peter D.